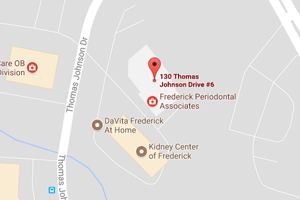 I began visiting Frederick Periodontal Associates a year ago and it has changed my life. The atmosphere, the staff are so comforting, reassuring and encouraging. I was terrified of dentists and avoided going for most my life, but now it’s a great experience. I would highly recommend them for any Periodontal needs. You will not be disappointed.